Divorce is a challenge all by itself, as is the process of selling a home—that’s two major challenges at once. So you need an experienced agent that you both can trust; an agent who will have open communication with ALL parties involved. 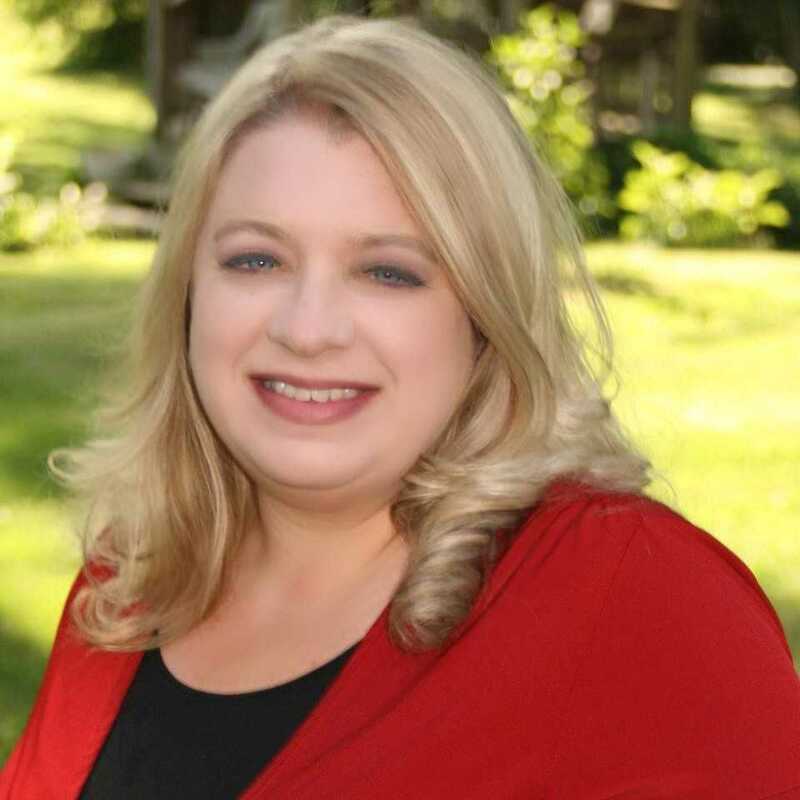 I have not only helped clients sell their home during a Divorce but I have also experienced it 1st hand and can empathize with the emotion involved in the process. It is not just a matter of finances and who gets what! Finances can be a sore spot in many marriages. Selling your home can become a major disagreement during this time. 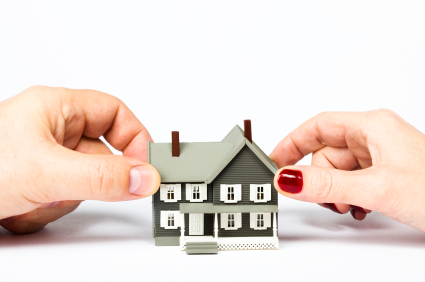 A couples’ inclination to battle over every detail of the home sale is the very reason why they need an agent with divorce home sale experience. The right agent becomes the neutral voice of authority on things like pricing, marketing, and what home improvements will actually help the house sell. Hiring the right agent who can communicate clearly and calmly with both spouses is absolutely essential. When a marriage is ending, selling the family home has the potential to get incredibly combative. It takes the help of a patient, communicative real estate agent to keep the home sale sailing smoothly through the rocky seas of a divorce. I am sure you find lots of website giving you a check list of what to do during this time. 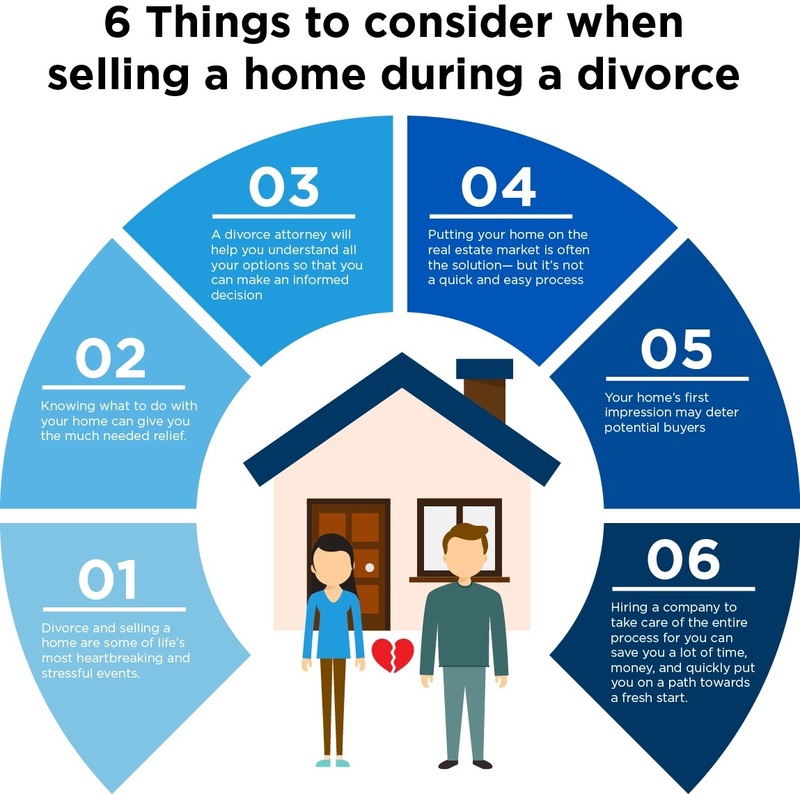 I have been through it so I know, there is no checklist on what to do while trying to sell your house during a divorce. Just like marriages, all are different and have different challenges, strengths and weaknesses. Let me help!